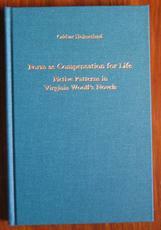 Attractively bound in a sea-green cloth with gilt titles. Hardback. 199pp. 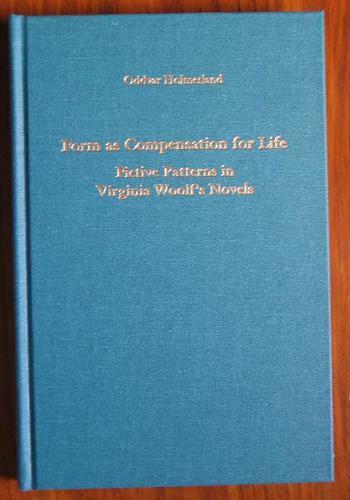 A close reading analysis of Woolf's fiction that, whilst not ignoring the author's biography, seeks to prioritise the text and language again. Draws heavily on reader response and linguistic theories and is of interest to those examining the theories of Iser, Fish, Saussaure etc as well as to those interested in close textual analysis of Woolf's work.